High Dynamic Range (HDR) photographs allow you recreate the world as your eyes see it, but which your camera can’t capture in a single shot. 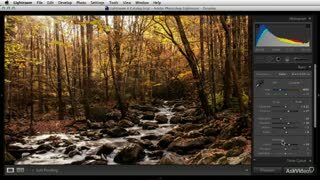 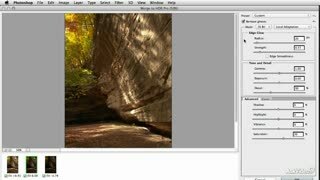 Dan sets the “scene” by explaining what HDR photography is, how it works, and when it makes sense to use it. 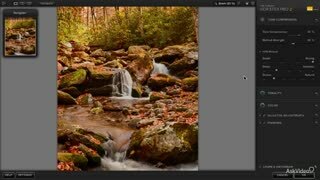 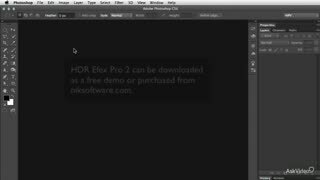 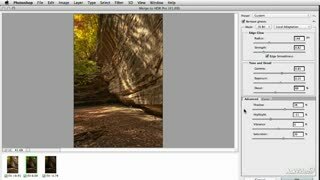 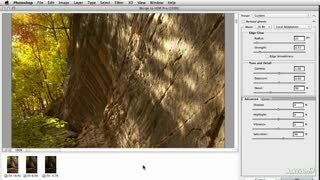 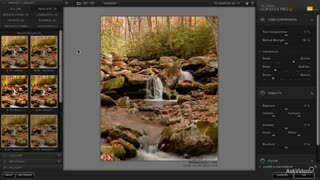 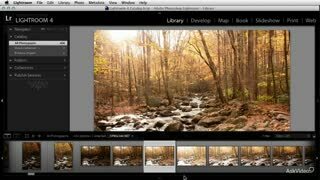 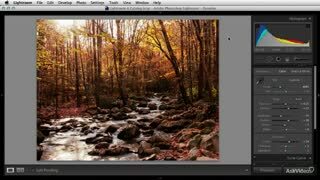 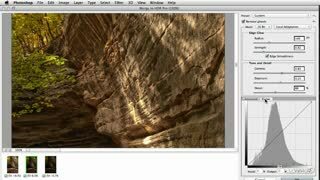 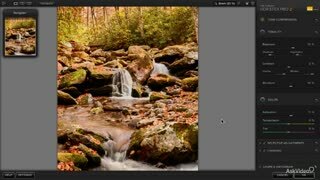 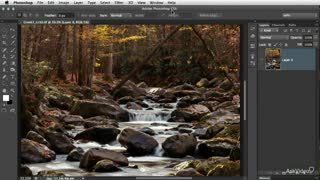 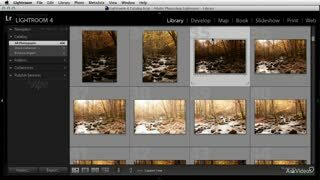 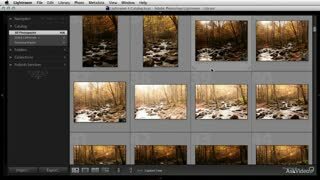 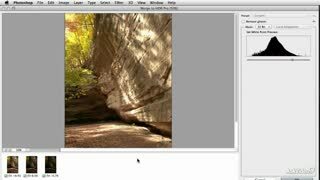 Along the way, he includes tips for shooting HDR exposures, as well as useful RAW photo optimization techniques. 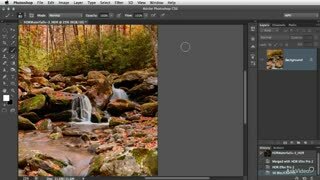 Then Dan guides you through his favorite settings for producing high quality 16-bit images, using a variety of HDR tone-mapping techniques, including: Merge to HDR Pro in Photoshop CS6, HDR Efex Pro 2 (the popular Photoshop and Lightroom plugin), and even a special technique for tone-mapping 32-bit TIFF images directly inside Lightroom 4! This allows you to maximize every pixel of exposure data captured in your raw photos, producing the best results possible. 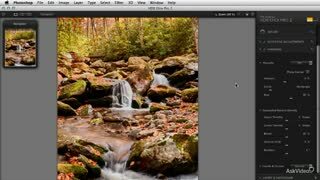 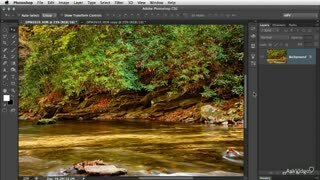 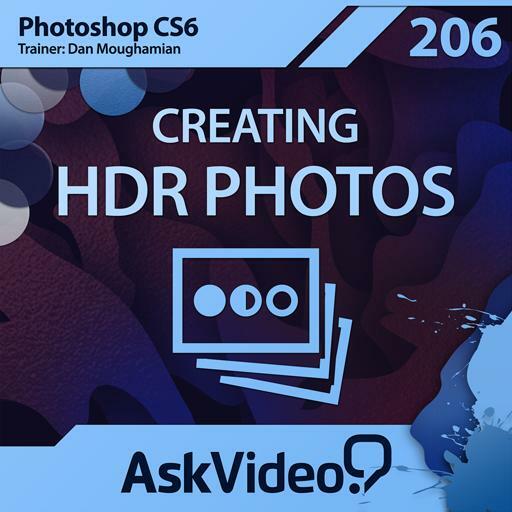 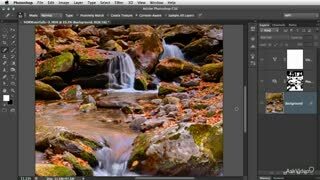 By the end of the course, you’ll be inspired to try the techniques you've learned and convert your own photos into eye-popping, realistic HDR images. 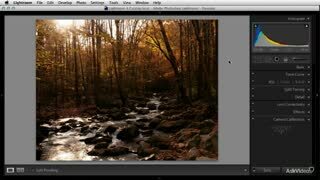 Best of all, you’ll be well on your way to mastering this popular photographic technique. 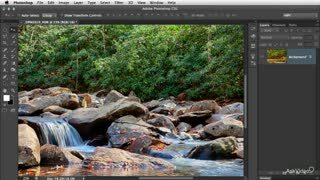 Take your photography and image editing skills to the next level by watching all our courses on Adobe Photoshop CS6!